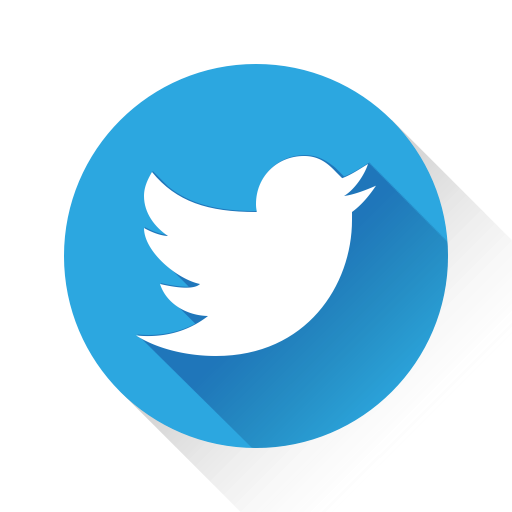 There is a great worldwide desire to launch new technology-based business. In this sense, and increasingly, entrepreneurship courses have arisen in several universities and many of the courses in the management, administration and engineering areas already offer entrepreneurship curricular units. Throughout those programs, the teams develop key integrated competencies in innovation, entrepreneurship and technology that will ultimately enable the students to create and develop new technology-based businesses. 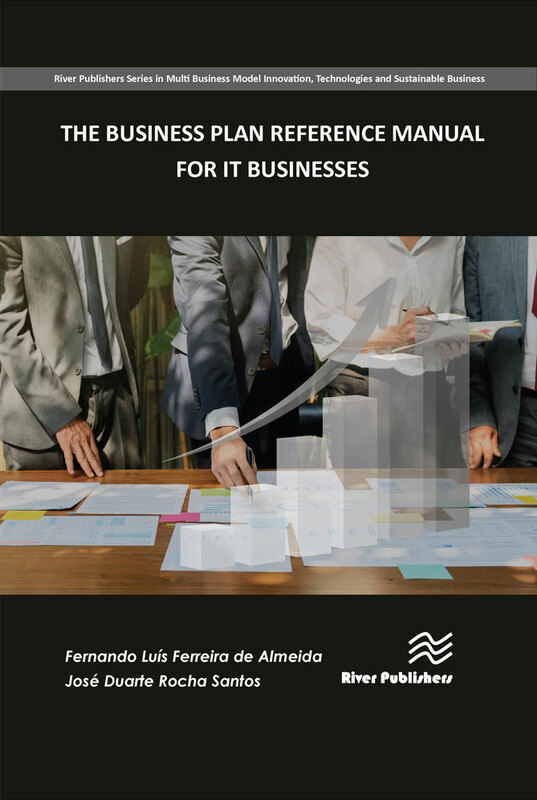 The Business Plan Reference Manual for IT Businesses provides a reference manual for undergraduate and graduate students that intend to launch their start-up business in the IT field. It helps them to create and model the business plan of their business. Therefore, this manual is mainly aimed at instructors who want to offer a practical view of the process of modeling, designing and developing an IT start-up. Additionally, it can be individually used by entrepreneurs who wish to launch their start-up businesses in IT field. 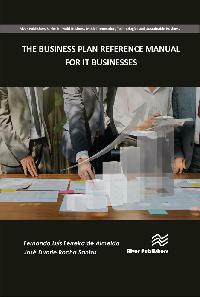 The structure of the book was defined taking into account different approaches to the construction of the business plan, which basically consider a disaggregation of some of these chapters in others smaller (e.g., marketing plan into products/services and market, financial plan into investment plan and economic-financial projections). We chose to aggregate these dimensions into a single chapter, which in our view facilitates the process of analyzing a business plan. It is also relevant to mention the inclusion of "Chapter V - Prototype description" which is innovative and intends to take into account the application of this business plan template to the information technology sector.